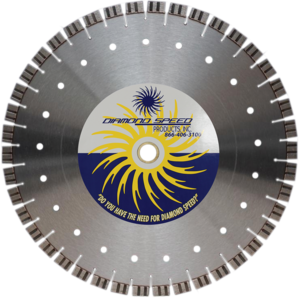 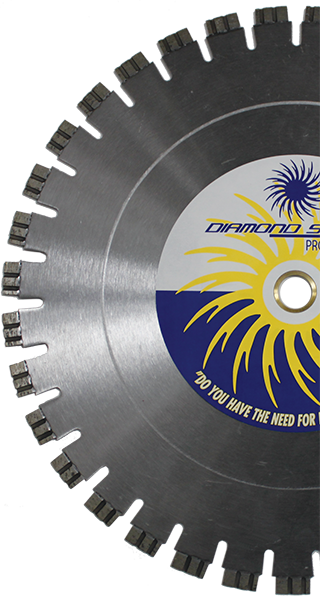 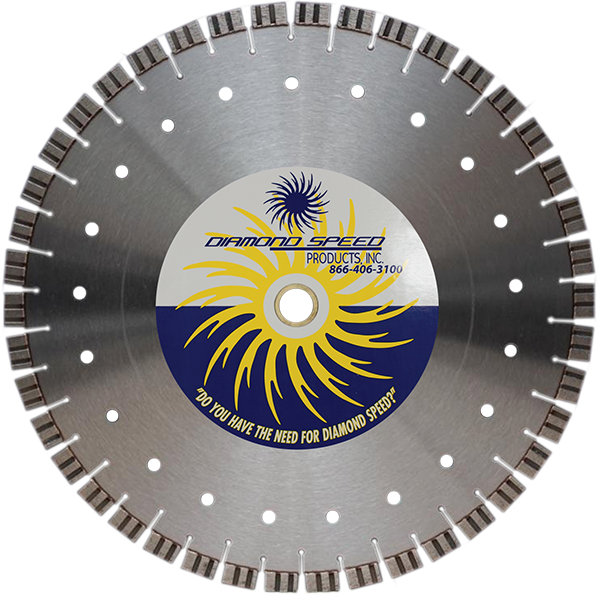 The Vigor Blade Series - Diamond Speed Products, Inc. 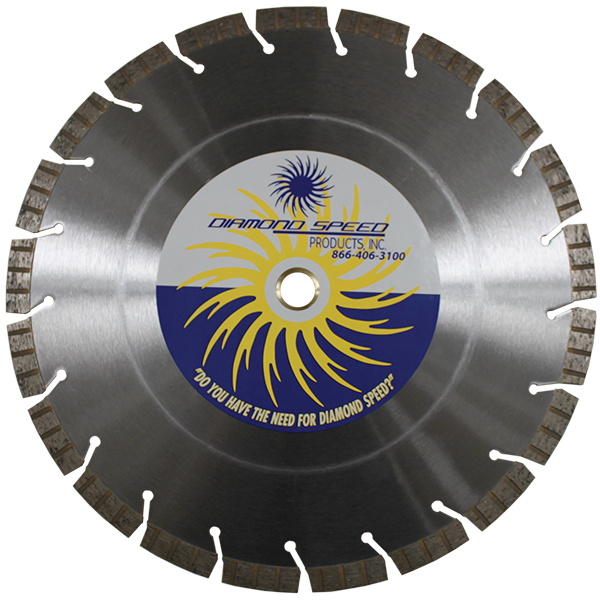 The turbo design ensures a fast, smooth cut. 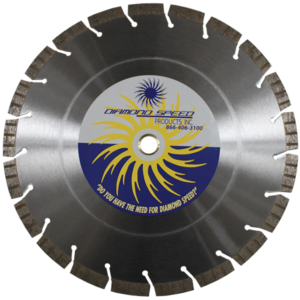 Applications: Pavers, Common Brick, Reinforced Concrete and Natural Stone.